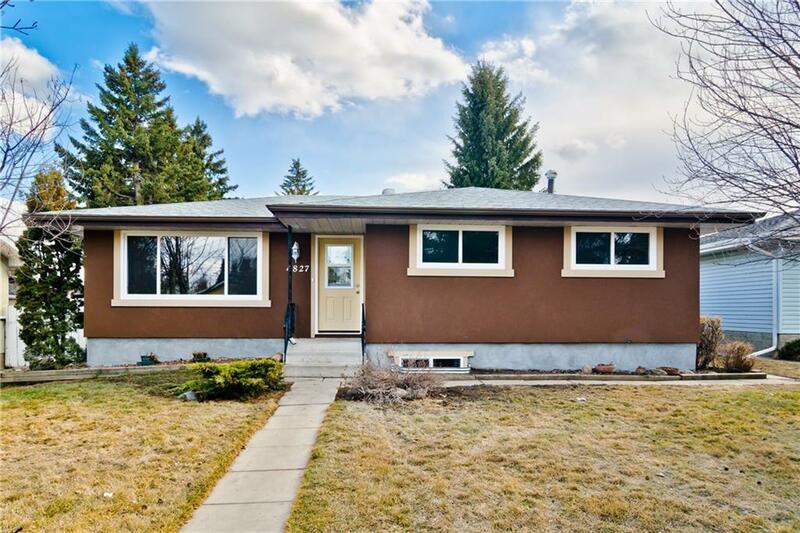 *** OPEN HOUSE*** SATURDAY APRIL 6 FROM 1 PM TO 4 PM... Welcome to this bright, cozy fully renovated home in the established, Convenient and desired neighborhood of Marlborough. 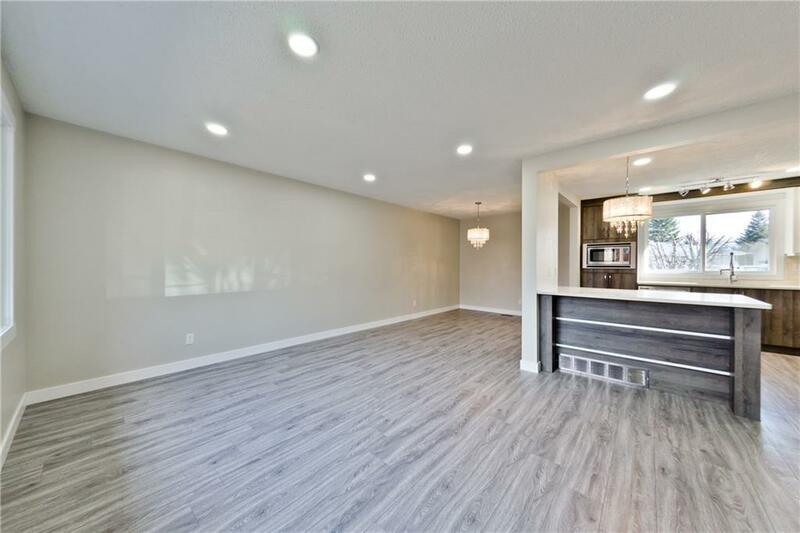 This huge Bungalow is the perfect family home you have been waiting for, Completely renovated from top to bottom. with great schools within walking distance, public transportation and all amenities close by. Pride of ownership is evident before you even walk through the door. 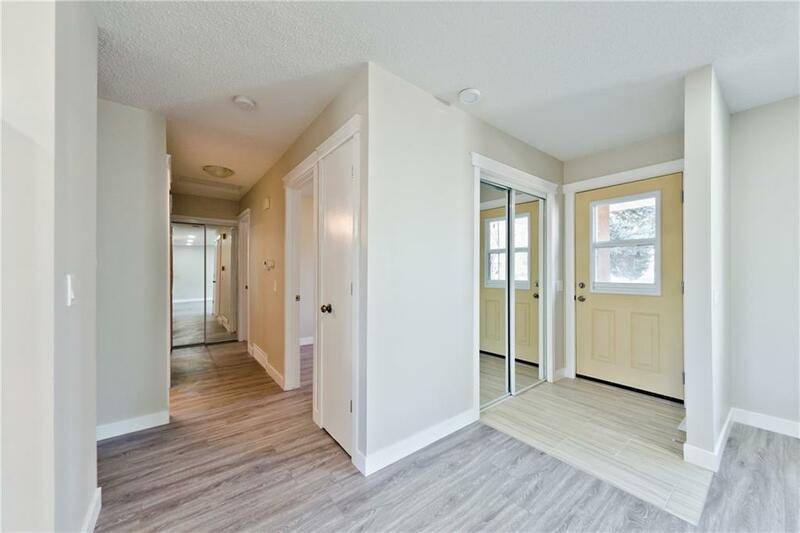 This amazing Bungalow renovated from top to bottom features New windows , new Trendy Kitchen, Top of line SLS Appliances , three good size bedrooms and full washroom, Basement is fully finished and offers good size bedroom, full bathroom , huge living room and wetbar/ full kitchen , Common laundry and a lot more to offer, its fully fenced and Single over sized garage is just a bonus, Property is vacant and ready for quick possession. Shows great. Shows great. Listing provided courtesy of Re/Max Irealty Innovations. © 2019 CREB®. All Rights Reserved. Data supplied by CREB®’s MLS® System. CREB® is the owner of the copyright in its MLS® System. The Listing data is deemed reliable but is not guaranteed accurate by CREB®. The information provided is for consumers’ personal, non-commercial use and may not be used for any purpose other than to identify prospective properties consumers may be interested in purchasing. The trademarks MLS®, Multiple Listing Service® and the associated logos are owned by The Canadian Real Estate Association (CREA) and identify the quality of services provided by real estate professionals who are members of CREA. Used under license. The trademarks REALTOR®, REALTORS®, and the REALTOR® logo are controlled by The Canadian Real Estate Association (CREA) and identify real estate professionals who are members of CREA. Used under license. Data last updated: 2019-04-22T00:29:34.42. 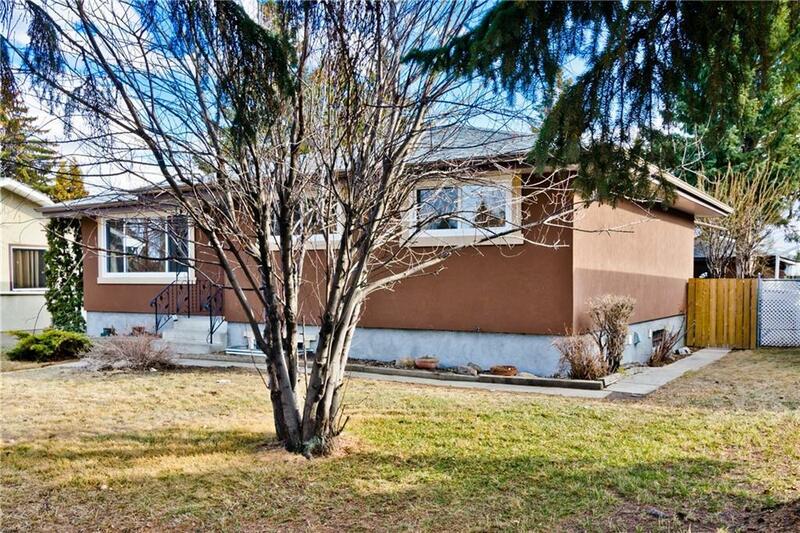 The Cliff Stevenson Group is Calgary's most innovative real estate team.